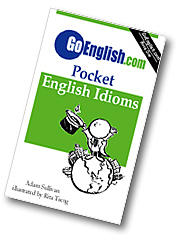 Today's Idiom = "In The Near Future"
Example: "When aDon't worry. I will be there in the near future." Example: "When are you coming?" Reply: "I'm not sure exactly when, but it will be in the near future."